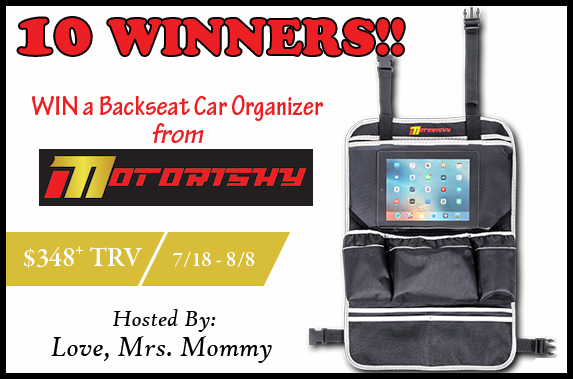 MarksvilleandMe: Motorishy Backseat Car Organizer Giveaway! Having an organized car is a time saver either if you have children or not. 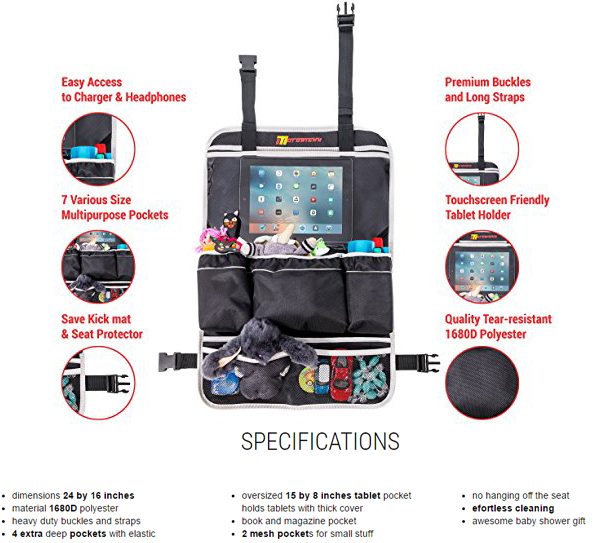 These back of seat organizers are a great start to keeping your car stocked, and ready for a day out, vacation, or just running errands. MarksvilleandMe would like to wish all those who enter Good Luck!